Hi, I’m Vessy! I am a wife and a mama to two beautiful little boys. Motherhood has completely changed my life and I absolutely love it (most of the time ;))! 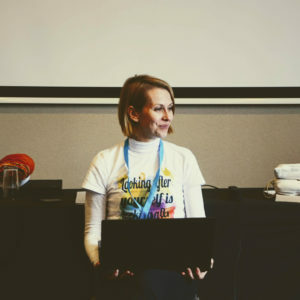 I created The Positive Postpartum to provide mamas with a nurturing, safe environment to talk with other mamas about their fears and struggles and to learn and share with each other evidence-based information. I hope The Positive Postpartum inspires you to be confident in your parenting choices, to trust your intuition and to find the way to parent that best suits you and your baby’s needs. Welcome to your Positive Postpartum! 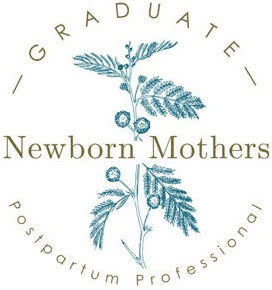 I am a postpartum doula and I am a certified postpartum professional with Newborn Mothers Collective Postpartum Training. Currently I am furthering my education through DONA International Postpartum Doula Program, and also I am a Dona International Member. Perform a newborn assessment using a systematic head to toe approach, identifying both normal and abnormal characteristics. Assess the gestational age of the newborn. Benefits of parental and newborn bonding. A gentle sleep program for babies and Newborn Mothers. Support parents after miscarriage, stillbirth and newborn death. Webinar held by Microbirth School on providing better understanding the infant microbiome. Giving birth and caring for a newborn is some of the hardest work a woman will do. We know mothers shine brighter when we receive the same nurturing as our newborns. The practice involves using special knots to tie a long strip of cloth around the abdomen - sometimes after applying an herbal paste or essential oils during the postpartum recovery period to support a woman's uterus and other organs after childbirth. Learn essential practical skills and prepare yourself for the arrival of your baby. The forth trimester can be challenging! 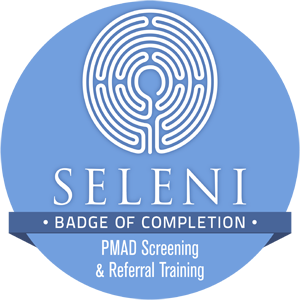 Are you ready to take next step and prepare for your Positive Postpartum?